This is the one day a year that organisations associated with mental health and bipolar disorder try and raise awareness of the conditions that are associated with bipolar disorder and how they can affect people’s lives. 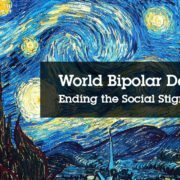 The International Bipolar Foundation gives the vision of World Bipolar Day as a day to “bring the world population information about bipolar conditions that will educate and improve sensitivity towards the condition” and to “bring world awareness to bipolar conditions and to eliminate social stigma“. The reason that this is held on March 30th each year is because it is the birthday of Vincent Van Gogh, who was believed to have suffered from bipolar disorder. Mania: where the mood is high, and the person feels that they can achieve more than they possibly are capable of in both physical and mental tasks. Someone in a manic episode may not sleep much, talk quickly without making much sense, become rude and irritable and lose many inhibitions leading to taking risks with personal safety due to feeling invincible. There is a high proportion of drug and alcohol abuse associated with mania and a common issue involves spending excessively. Hypomania: this is similar to mania, but not as severe. The same euphoric emotions are associated with hypomania and a person will also display the same excitable traits as mania, but to a lesser extent. They take risks with their safety, sleep less and are easily distracted due to racing thoughts. Depression: where a person feels upset, tearful, worthless, guilty or agitated while lacking self-esteem and confidence. This is a mood state where people become withdrawn, have issues with eating, self-harm, drugs, alcohol and, in severe cases, people may experience suicidal thoughts or actions. Psychotic episodes: where a person becomes paranoid, suffers delusions (believing in something that nobody else does). Delusions can make a person feel that they are more important and powerful than they are (delusions of grandeur) or that someone or something is trying to hurt, control or kill them (paranoid delusions). In psychosis, people can experience hallucinations such as hearing voices, seeing things that other people don’t, or seeing distortions. Hallucinations can also affect senses such as taste, smell and touch. Bipolar I – where a person has experienced at least one episode of mania which has lasted longer than a week. People may also have experienced depressive episodes, although not everyone does. 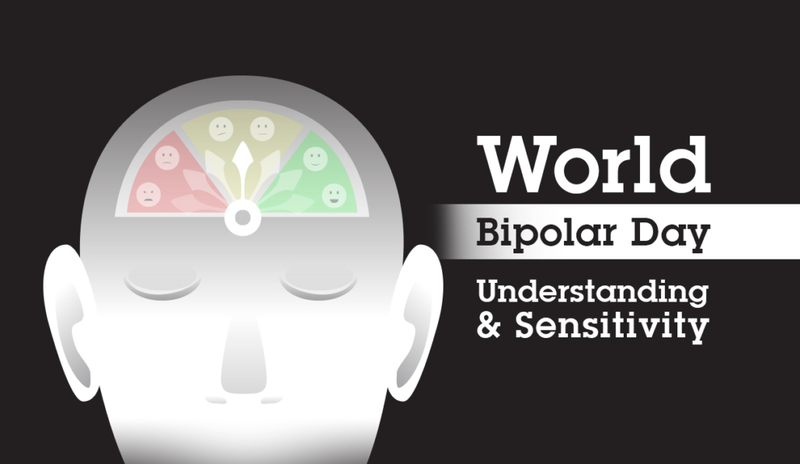 Bipolar II – where a person has experienced at least one episode of severe depression and symptoms of hypomania. Cyclothymia – where both hypomania and depressive mood states have been experienced over the course of two years or more. Cyclothymia can be a hard diagnosis to come to terms with as people can feel that the symptoms are not classed as “serious enough” to be classed as bipolar. However, professionals and mental health organisations are keen to stress that this is not the case. Cyclothymia can have a serious impact on life as people suffer mood swings from depressive episodes to feeling elated or manic. 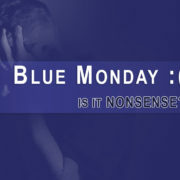 However, the mood swings do not last as long or become as severe as those associated with bipolar. There is a risk that if left untreated, cyclothymia can develop into bipolar disorder and so it is important to have this treated. Diagnosis must be made by a qualified psychiatrist. If you feel that you are having symptoms such as those above, please see your doctor who can refer you to a specialist who can help give you a formal diagnosis of your symptoms. This will involve ruling out any physical problems that may cause the symptoms. During this process the psychiatrist will go through what symptoms you are having, how long you have had them, and you may be asked to keep a diary of moods. If someone else in the family has a diagnosis of bipolar disorder, the psychiatrist may wish to speak to them as well. If you are having thoughts of self-harm or suicide, the psychiatrist will be able to assess what treatment or strategy to follow based on your personal circumstances. Due to the nature of the condition and how severe the symptoms of delusions and hallucinations can be, if diagnosed, it may be an idea to draw up what is known as an “Advance Decision“, or living will. This will set out a person’s decisions about how treatment is to be handled should they lack the capacity to make informed decisions in the future due to the severity of symptoms. Genetic inheritance has been shown to be a factor as those diagnosed with bipolar disorder are more likely to have a family member with similar or identical symptoms. It is made clear however that this link may not be genetic and is more likely associated with shared experiences and environmental factors. Stress or stressful events such as bereavement, divorce, trauma, money worries are all potential triggers. Chemistry in the brain such as neurotransmitters not functioning correctly and causing an imbalance in the body’s chemical levels leading to mood swings or symptoms of bipolar disorder. Childhood trauma such as abuse, neglect or bereavement/loss of a close person or friend. Side effects of prescribed medication or street drugs. Bipolar disorder is not specific to any particular social group or type of person – it does not discriminate. 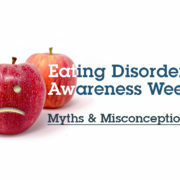 Every diagnosis may be different and not everyone diagnosed will struggle with the same symptoms. Treatment for bipolar disorder is more holistic nowadays than it used to be. This means that the person is treated in a variety of ways looking at a wider picture than just controlling one symptom at a time. These include prescription medication, a variety of talking therapies and Cognitive Behavioural Therapy (CBT). Each treatment plan would be focussed on the potential cause, length of time a person has been experiencing symptoms and the lifestyle of the person. Therefore, treatments would vary from person to person, depending on these criteria. A quiet and relaxed atmosphere with a regular schedule will assist the person in functioning with a more even mood. For managers, it is important to ensure that production targets or stress levels remain manageable and that regular reviews are held to appraise the work schedules and achievements. It is not a legal requirement for a person diagnosed with bipolar disorder to inform their employer, however, they should consider whether the condition is likely to put themselves or anyone else at risk in their day to day job. By sharing the information with a manger, they can help to assess any risks and put in controls where required. This is something that the diagnosed person can assist with by giving key information on the condition, any medication and how they are affected. Fear of any stigma or discrimination can affect people’s decision whether to share information about a diagnosis. However, mental health in the workplace has become a topic that is more openly talked about, with people being generally more accepting and willing to help. 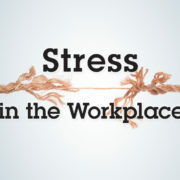 If an employer is aware of the condition, they may be able to implement reasonable adjustments to the environment or working hours in order to reduce workplace stress and adapt the workplace to be more suitable. For people working with a person diagnosed with bipolar disorder, it can be very confusing when the personality of a person they knew changes suddenly. 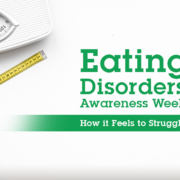 Therefore, it may be helpful to everyone concerned if they are aware of the condition, how it affects someone and ways that they can help. Student Support Tutor, SHEilds Ltd.